Avril Lavigne at the 25th Annual Race To Erase MS Gala at The Beverly Hilton Hotel in Los Angeles, California on Friday April 20, 2018. 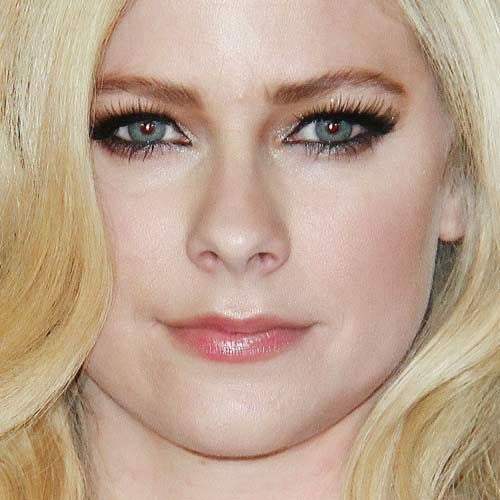 Avril Lavigne arrives at the 2013 Wango Tango concert produced by KIIS-FM at the Home Depot Center on May 11, 2013 in Carson, CA. Avril Lavigne at the 16th Annual Race To Erase MS Gala ‘Rock To Erase MS’ at Hyatt Regency at Century Plaza in Century City, CA on May 8, 2009. 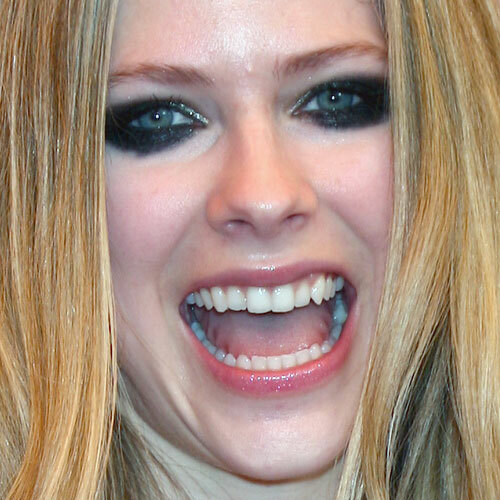 Avril Lavigne at the gala screening of “Over the Hedge” at the 59th Annual International Film Festival de Cannes on May 17, 2006.